SeaGalley Restaurant. Yakima's best Seafood, Steak, Crab, Lobster, Lounge. 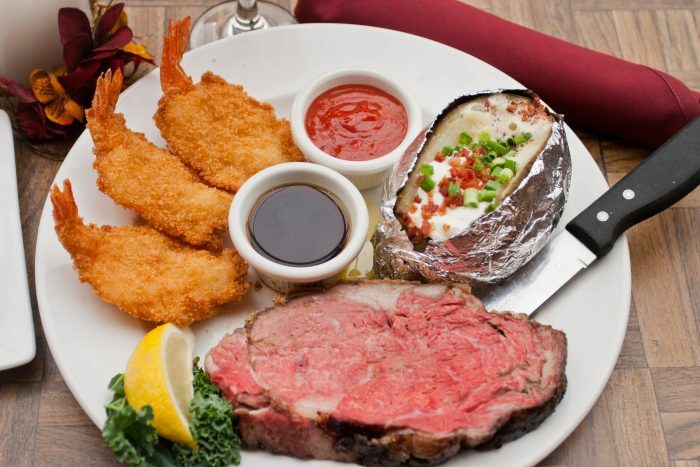 SeaGalley restaurant is the Yakima Valley’s dining experience. Serving up the very best since 1981.